Building an M4 relief road around Newport was first proposed by the Welsh Office in 1991. John Redwood, as Secretary of State for Wales, was a vocal proponent from 1992 to 1995. As soon as the plan was announced, vigorous opposition sprung up from local residents, environmental organisations and community councils who soon formed CALM, the Campaign Against the Levels Motorway. Over the last 25 years, no road has been built. But at the same time, little has been done to improve sustainable transport in south Wales. In the meantime, the relationship between the availability of road space and the volume of traffic has become ever more apparent. However the phenomenon of ‘induced traffic’ had been recognised for over 20 years before the relief road was first proposed. The current 14 mile ‘Black Route’ was the subject of a Public Inquiry which ran from February 2017 until March 2018. 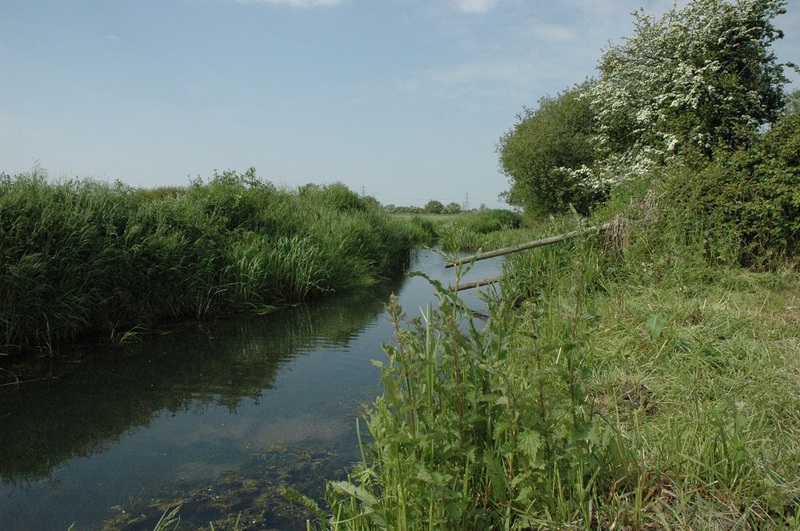 This route goes through the Gwent Levels sites of special scientific interests for six miles, which the Government’s own environmental body, Natural Resources Wales, considers ‘too great’ and ‘unprecedented’. The Inspector has written his report – apparently over 500 pages long. Civil servants are working on it. By the time you read this, ministers may have seen it. The National Assembly for Wales has been promised a debate and vote but this debate was deferred recently. The outgoing First Minister had said that he would be making the decision – but the Senedd, with the support of the Labour Group, decided on 29 November that this would not be the case. Plaid Cymru opposes the scheme, as does a growing number of Welsh Labour AMs; it also attracts opposition from at least some AMs in all of the other political parties. 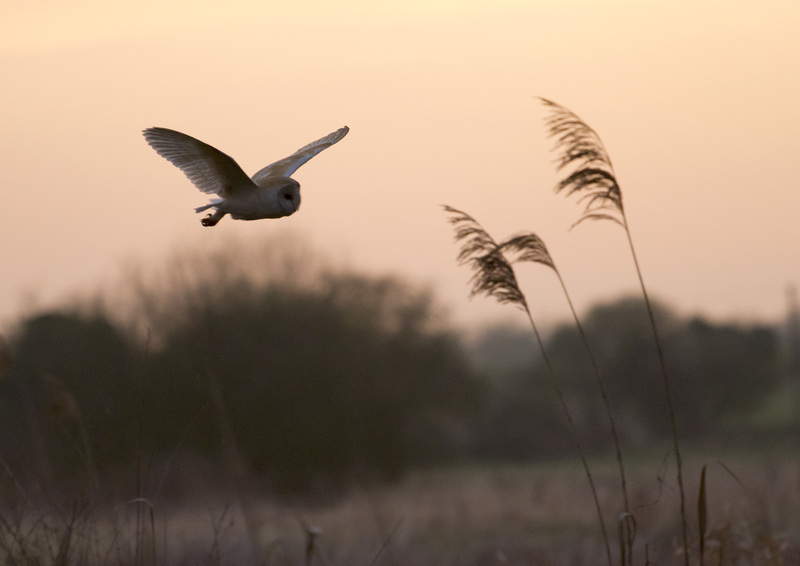 Barn Owls nest and hunt on the Levels and are very vulnerable to collisions with traffic. Eddie Deane. (Edd’s Images). This is the context in which CALM are holding a rally on the steps of the Senedd in Cardiff Bay on Tuesday 4 December. 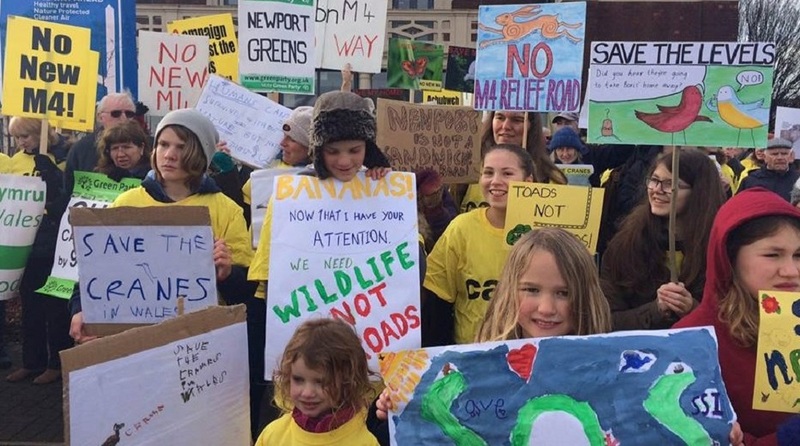 The rally – calling for #NoNewM4 – will hear speakers from parties across the political spectrum and leading NGOs. The campaign is not just against a road. We have a vision. Our call is for a forward-looking transport policy based on a combination of frequent, affordable public transport and active travel. This is how society can make efficient use of space and energy. It is the only way for our towns and cities to be vibrant, liveable hubs. This also how we can provide for the transport needs of all – 28% of households in Newport are without a car or van, for instance. We are also looking to save and celebrate the Gwent Levels, which have been described as Wales’ finest wetland landscape. The Levels are one of our contributions to global biodiversity in the way that the Amazon rainforest is feted as a paramount responsibility for South American nations. Carwyn Jones steps down as First Minister on 11 December. This change of leadership is critical. The result of the election for the new Welsh Labour leader will be announced on 7 December, and the next First Minister will take up the reins on 12 December. The favourite is Mark Drakeford, currently Finance Secretary. Mark has published a manifesto in which he supports sustainability, active travel and public transport. He would like the railways in public ownership. Although bound by cabinet collective responsibility, Mark is clearly sceptical about the M4. The price tag is soaring. Carwyn Jones claimed only two years ago that a new M4 would cost ‘way under’ £1bn, but it now looks like costing at least £2bn. And this is to save an average of five minutes on peak time journeys. To be approved, the proposal has to pass a series of legal hurdles: importantly, government lawyers have to tell the Government and Senedd that the proposal is legal. Even if the Orders are signed before 12 December – effectively giving the scheme planning permission – the Government could decide to not fund it. We are confident that the scheme cannot be approved because it runs counter to legislation and policy commitments. Indeed, should the Welsh Government decide to push on with this dated and counter-productive scheme – which would generate substantial induced traffic as well as being so expensive and destructive – then preparations are well-advanced for taking a Judicial Review to the courts. The decisions of public bodies have to be sustainable, they have to prevent persistent problems such as poverty and climate change, and arriving at these decisions requires participatory ways of decision-making. The Act is the major building block in changing the direction for transport policy in Wales. The Future Generations Commissioner, Sophie Howe, has been at the forefront of opposition to the Government’s proposal. Her September 2018 report Transport Fit for Future Generations draws on four reports which she commissioned. These include the New Economic Foundation’s Alternative Transport Options for South Wales which thoroughly demonstrates that investment in public transport and active travel would be more beneficial for both the environment and the economy. Sophie Howe’s report draws damning conclusions. It highlights the limitations to the modelling undertaken by the Welsh Government. It shows the Black Route would worsen many of the societal and environmental challenges facing Wales. It would also exacerbate ‘transport poverty’. In addition, there is a set of documents and policies which are developing and can be seen as forming the basis of a new approach to transport in Wales. Together, these show us that transport policy in Wales is coalescing around a more sustainable form. A significant achievement of the Future Generations Commissioner has been the revision of the Welsh Transport Appraisal Guidance (WelTAG). The previous version was extraordinarily weak at considering alternatives, valuing sustainability, and engaging the public in the development of road proposals. 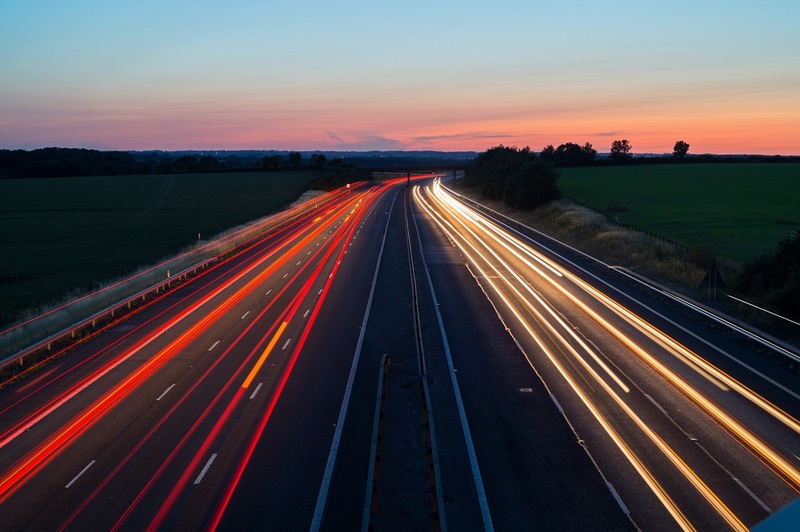 No longer can profoundly flawed, biased or misleading positions be presented with respect to environmental mitigation, the supposed economic benefits of road building, CO2 emissions and modelling of traffic growth, as has characterised the ‘case’ for the proposed M4 relief road. With the new WelTAG, it seems unlikely that anything like the M4 relief road could be developed again. Gwent Wildlife Trust’s Magor Marsh reserve – a corner of this reserve faces a Compulsory Purchase Order to allow construction of the motorway. Picture by Richard Bakere. The Active Travel (Wales) Act 2013 requires local authorities to identify a network of current and potential walking and cycling routes – connections between places that are or could be used for utility, as opposed to recreational cycling. This year the Welsh Government has allocated £60m for local authorities to start developing these routes, with the first £10m this year. Cardiff Council is aiming for 50% of all journeys in the city to be made by sustainable transport by 2026, by which time the number of cycle trips should have doubled from what was the case twenty years previously. It is rolling out 20 mph zones throughout the city, developing integrated ticketing and has a 15 year plan to develop five cycle superhighways. The Leader of Cardiff Council worked for Sustrans previously and the Cabinet Member for Strategic Planning and Transport was a founder member of Cardiff Cycle City, so they have strong leadership for these policies at the highest level. Newport seems to have a lot to learn. This point is driven home by Newport having the third highest CO2 emissions per capita for UK cities at 8.31 tons (2011 figures). Newport’s CO2 emissions per capita were 142% of the figure for Cardiff – 1.35 times more commutes are made by car in Newport, whilst cycling rates are a third of those in the capital. There have been calls from AMs for a pan Wales 20 mph speed limit in built-up areas – for reasons of road safety, an improved environment for living and air quality. This is supported by Public Health Wales and was debated at the Senedd in July. The Minister expressed his strong support, as did members of the three main political parties in the Assembly. Also in the Senedd, a Cross-Party Group on the Active Travel Act was established in 2017. Members of a pan-Wales network of cycling campaigners and the sustainable transport NGOs are attending the meetings. This body is monitoring and advocating the development of active travel in Wales, as well as responding to relevant consultations in the area. Crucial here is Planning Policy Wales – the document that provides the framework for local authorities’ Local Development Plans. Invoking the spirit and letter of the Well-being of Future Generations Act, the Cross-Party Group has pressed for Planning Policy Wales to strengthen active travel and to address seriously the Government’s transport hierarchy. Should the proposals of this Group be adopted, new Local Development Plans will change considerably in favour of active travel and public transport, and against the car. The next few years should also see the creation of an integrated public transport service across the south east of Wales. In 2015 Transport for Wales (TfW), a not-for-profit company wholly owned by the Welsh Government, was established. The idea is for this body to be something akin to Transport for London. TfW is developing the Metro. It is also responsible for the new Wales rail franchise, which commenced in October, operated by KeolisAmey (but branded as TfW). This involves investment of almost £5bn over the coming 15 years, and will include new trains, new stations, dualling of tracks to Aberdare, Merthyr Tydfil and Treherbert. It will also mean partially electrifying much of the Valleys lines, more frequent rail services, and the development of Phase 1 of the Metro for south Wales, which includes light rail in Cardiff. KeolisAmey’s offices will be relocating to from London and Paris to Wales. The assembly of new trains will take place in Newport. The Welsh Government has a new air quality plan, in large part due to recent legal action by Client Earth. This plan focuses on reducing roadside NO2 concentrations, which exceed legal limits in many places, including on the M4 at Newport. Traffic slowing and reduction are important components of this. The Environment (Wales) Act 2016 provides the framework for the Government’s decarbonisation programme. This sets a 2050 target to reduce emissions by at least 80% from 1990 levels. The Act requires that by the end of 2018, Welsh Ministers must set interim emissions targets for 2020, 2030 and 2040. Thus CO2, like air quality, is rising on the political agenda. One of the leading think-tanks in Wales, the Institute of Welsh Affairs, published a report this year on Decarbonising Transport in Wales. It proposes that Wales should have a Minister for Transport to lead a new approach, curbing use of cars and promoting public transport and active travel. Public Health Wales this year produced a report, Creating healthier places and spaces for our present and future generations, which is framed by the Well-being of Future Generations Act. This makes a powerful case for more cycling and walking and for reducing air pollution. 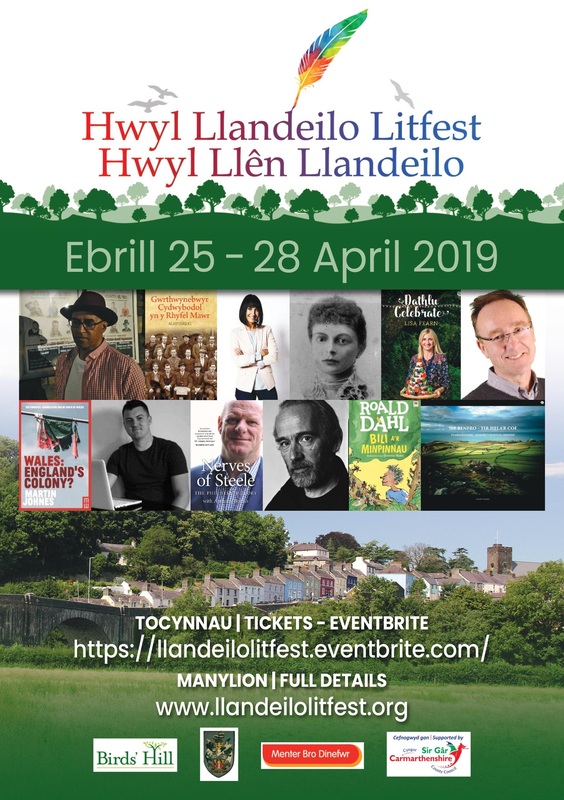 Like the organisation Living Streets, which is contributing actively to debates in Wales, it discusses the conviviality, health and economics of streets for people. And even the Institute for Civil Engineers is joining the bandwagon. 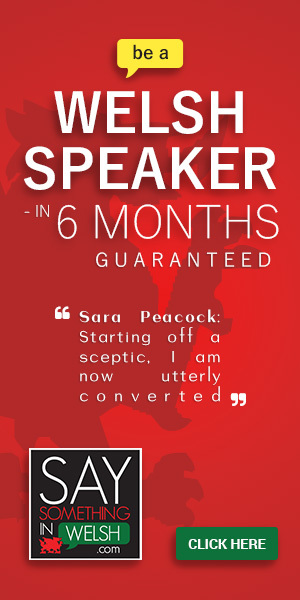 Its conference on transport in November saw speakers from Cycling UK and Public Health Wales on cycling infrastructure. There was a clear message that the era of making a living from building motorways is ending. The building of the M4 bypass flies in the face of the broad push for a healthier, cleaner Wales. Opposition to the road is strengthened by the growing group of influential figures who criticise it. A lot remains to be done. Wales still spends about 80% of its transport budget on roads, despite its transport policy favouring active travel and public transport over cars. Government recently approved £135m for a Caernarfon by-pass. A new link road is being promoted through the Vale of Glamorgan to connect Cardiff Airport with the M4. Levels of active travel in Wales have shown no sign of increasing recently and bus services are being reduced with cuts to local authority budgets. Nonetheless, the building blocks of a sustainable transport policy are falling into place. The impending political change looks likely to lead to this direction being pursued strongly. We feel that we are on the cusp of a breakthrough with the new M4. Dropping this plan will represent a significant paradigm shift – and free up vital public funds to invest in public transport and active travel enabling modal shift away from the car. Another motorway by-pass isn’t going to fix the jams – instead it will increase the number of car journeys on our roads, causing more congestion across south Wales. 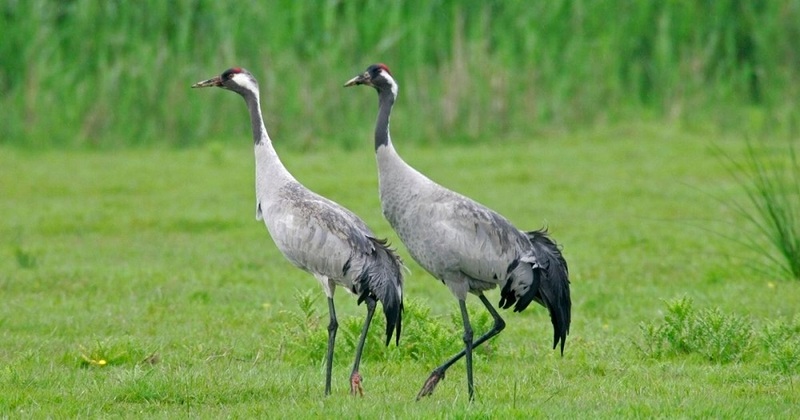 We must make this breakthrough in transport policy and practice – for the benefit of people, society and a sustainable economy, as much as for the nationally important wildlife of the Gwent Levels. To help make a reality out of this vision for Wales, we are holding a rally at the Senedd on Tuesday, 12.30-1pm. We are also encouraging people the length and breadth of Wales to contact their Assembly Members to call for #NoNewM4. Two e-actions from Welsh NGOs make it easy for all of us to contact our Constituency AM and our four regional list AMs. FoE Cymru offers a message highlighting wildlife, climate change, investment in a sustainable Wales and future generation. Woodland Trust Cymru / Coed Cadw highlights the impact of a new M4 on four ancient woods (it is not just ancient wetlands at stake). We hope that you will be able to join us in Cardiff Bay on Tuesday lunchtime. Placards and banners very welcome!